May and June might seem a long time away, but we’re looking foward to the orchids and other wildflowers that are right on our doorstep at Waitby Greenriggs Nature Reserve. My recent visit to Azerbaijan included fascinating stays in Qabala in the mountains and Baku on the coast of the Caspian Sea. But during my trip, the atmosphere was dry and dusty, the snowmelt not having made its way down the massive boulder-strewn riverbeds to water the region, though my hosts assured me that the mountains burst into astonishing scenes of greenery when this happens. I found my thoughts turning increasingly to the lush, verdant countryside of the Eden Valley. 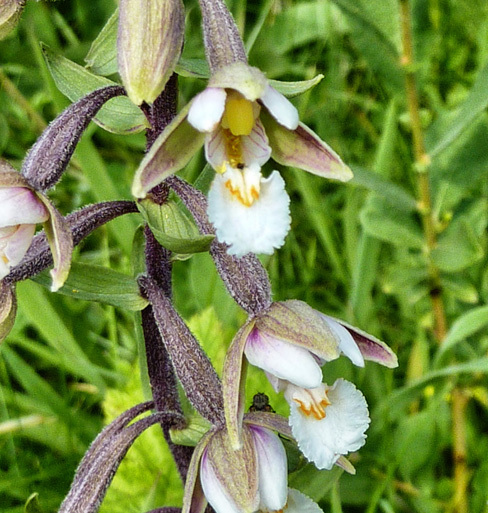 As soon as I got home, I dug out these photos of a short, but memorable walk that is just on the doorstep of Waitby School, and which is best enjoyed in late May or June, when the wildflowers and orchids are in their prime. I’m not an expert in botany or entomology, and my wildlife identification skills are pretty limited (though I can just about distinguish between a rabbit and a hare, and am always childishly excited to spot red squirrels – their pointy ears make them look both mischievous and indignant…) Luckily, you don’t need to be a specialist to enjoy this magical walk, though if you are interested in these areas, then you will find it extremely rewarding. Turn left out of Waitby School’s drive and walk a short distance down the road, stopping at the bridge over the disused railway line, now the home of the Waitby Greenriggs Nature Reserve, managed by the Cumbria Wildlife Trust. As you go down the steps to the railway cuttings, you are met by a glorious carpet of wildflowers, with butterflies fluttering around in all directions, set against a majestic backdrop of the fells and Nine Standards Rigg in the distance. The insect in this picture looks cross – camera shy perhaps? 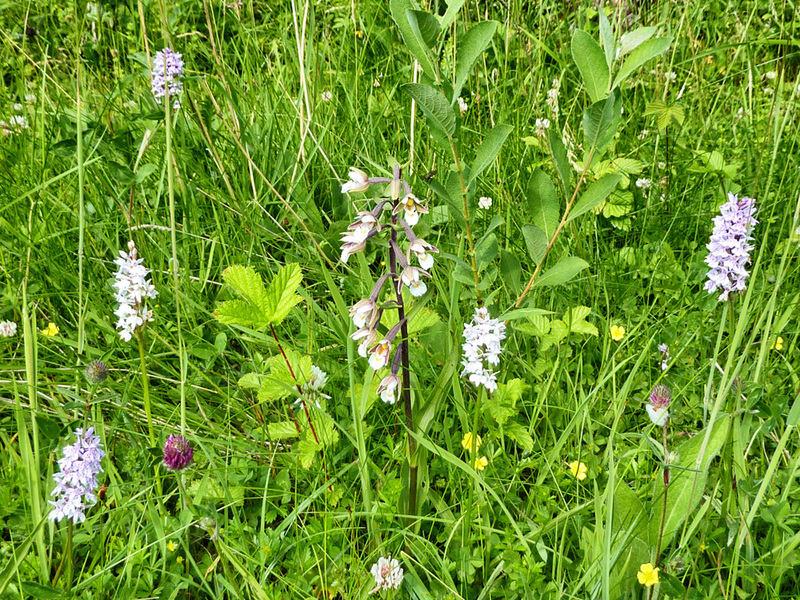 There are, apparently, 27 different types of orchid in Cumbria, and up to 20 species of butterflies – if you are lucky, you will see many of them in this wildlife reserve, which is also renowned for its birds and other wildlife. 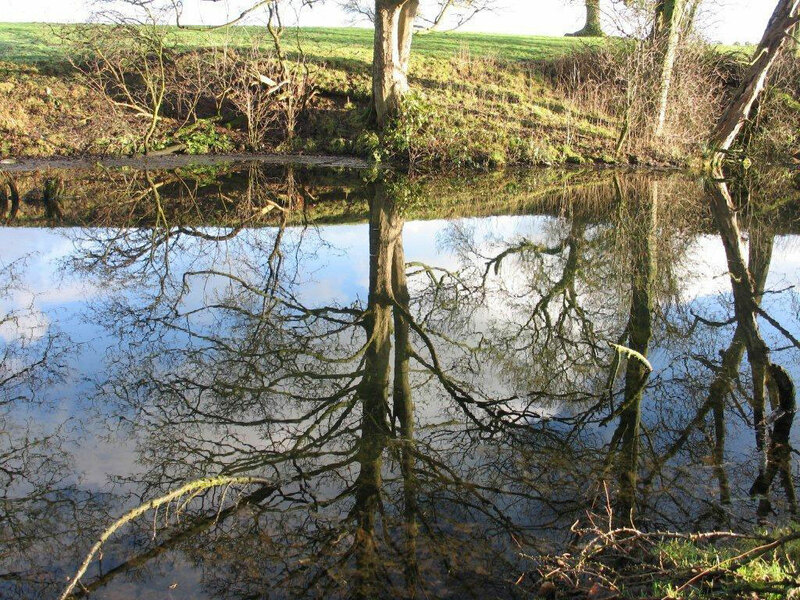 The walk is short and flat, so it is good for children, though it might be a bit of a struggle to carry a buggy or pushchair down the steep embankments. Still, if you have very young children, they should enjoy the toddle along the grassland without getting too tired. And coincidentally, we have one week available at the end of May and two weeks free in early June, just when the wildflowers and wildlife will be at their best… click here for more details.